Today, on 13 March, the EU-funded Programme on Prevention, Preparedness and Response to Natural and Man-made Disasters in the Eastern Partnership Countries (PPRD East 2) are participating in a tabletop exercise of the Host Nation Support (HNS) working group in Belarus. Organised in cooperation with the country’s Ministry of Emergency Situations, the meeting aims to test the draft of the national “Regulations on the Procedures for the Provision of HNS” by the country during emergencies. One of the key elements of the PPRD East 2 Programme is the development and enhancement of HNS arrangements in its partner countries. 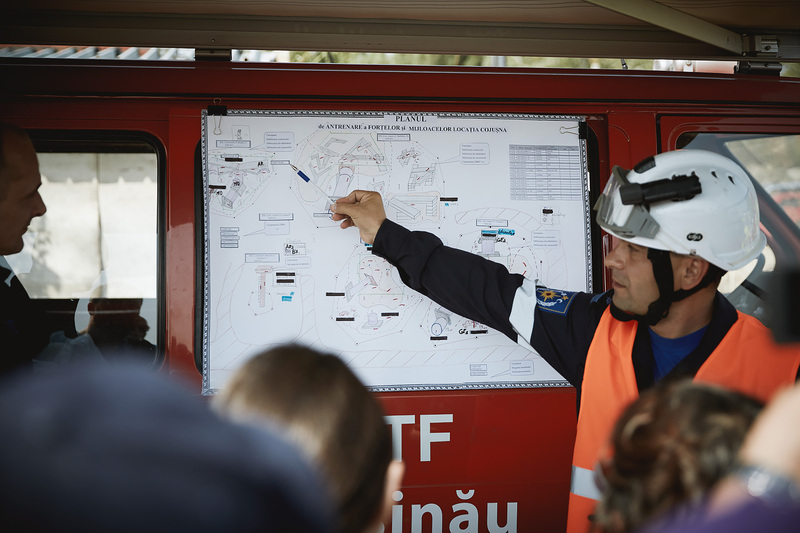 Experience from recent disasters, including the forest fires in Georgia in 2017, demonstrated that arrangements pre-planned by the disaster-stricken country for the reception and employment of incoming assistance contribute greatly to the efficiency of the operation. The scenario of the tabletop exercise will be based on floods occurring on the territory of the Republic of Belarus of such a scale that will trigger a need to request international assistance. The PPRD East 2 programme is the EU-funded flagship initiative aiming to increase the disaster risk management capacities of the Eastern Partner countries (Armenia, Azerbaijan, Belarus, Georgia, the Republic of Moldova and Ukraine), thus improving the protection of their populations from the negative consequences of man-made threats and natural disasters.